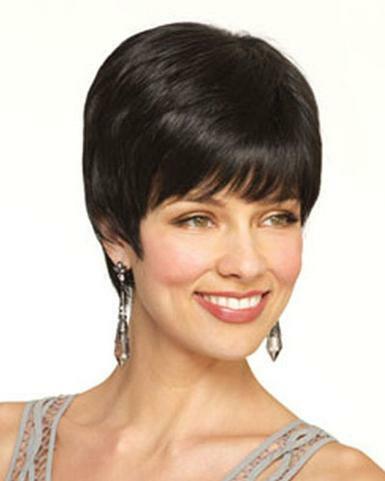 Connie 2535 Monofilament Top Wig by Amore. Monofilament top. 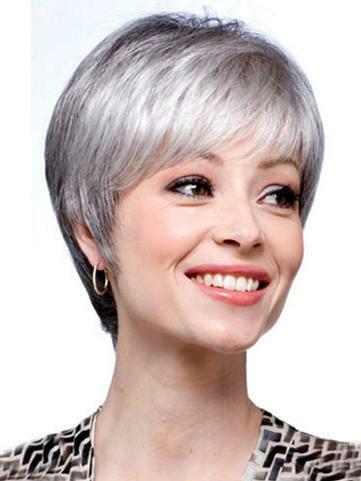 Chic & Sassy – this incredibly low-maintenance mane is ultra feminine and flirty! SKU: am2535connie. Categories: Amore, Monofilament Wigs. Tag: Amore Wigs. Approx. 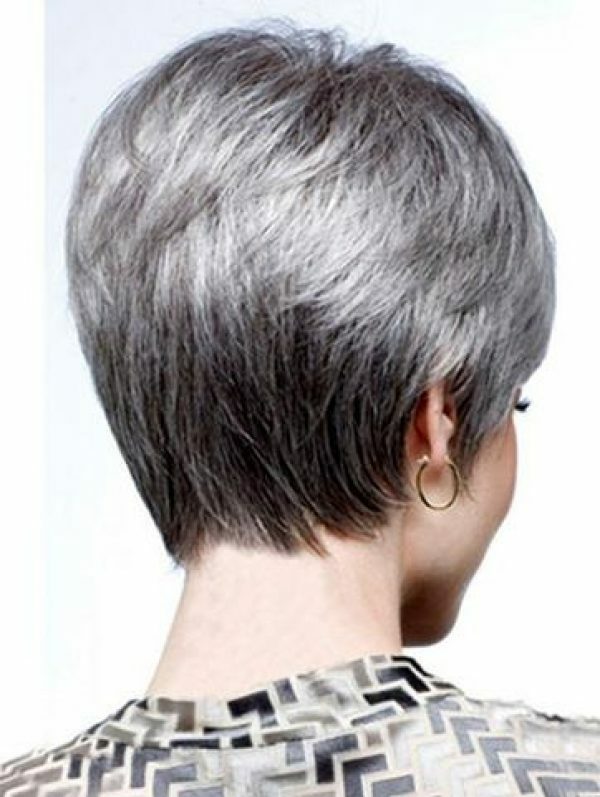 Hair Length: Fringe 3.5″, Crown 4.5″, Nape 2″. Description: Monofilament top. Chic & Sassy – this incredibly low-maintenance mane is ultra feminine and flirty!